If you’ve heard of behavioral interview questions, you probably have the basic impression that they can really put you on the spot. These types of interview questions typically rely on personal experience, so a lot of job candidates don’t really know how to plan for them. However these questions don’t have to be that difficult, and there are plenty of ways that you can prepare for them. What are behavioral interview questions, and how can you best answer them? 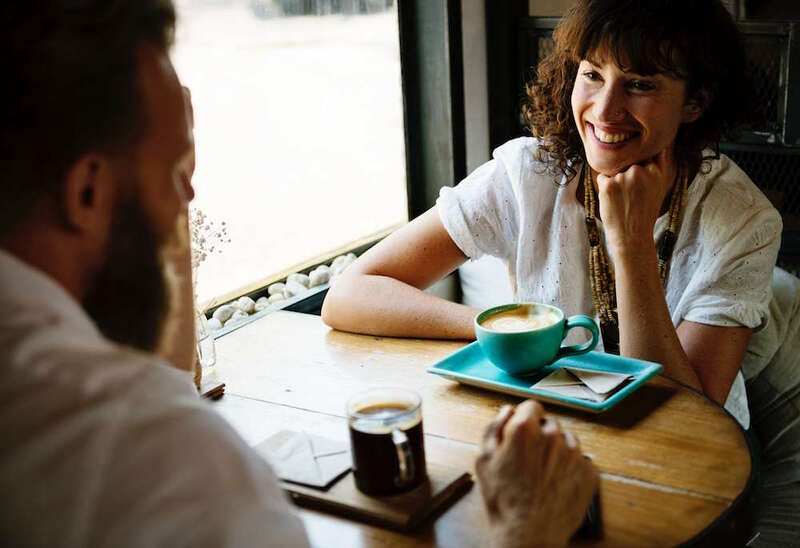 Let’s take a look at what kind of questions you can expect, and how your behavioral interview answers can really impress the hiring managers. What Are Behavioral Interview Questions? Behavioral interview questions are not nearly as complicated as they sound. It is common for hiring managers to ask job candidates questions like, “How did you handle a high-stress situation in your previous job?” Or “Tell me about a mistake you made, and how did you handle it?” Other popular questions may involve your experiences with other coworkers, career-specific goals you decide on, or how you motivate your fellow team members. Behavioral interview answers then can show hiring managers several things, depending on what you say. These types of answers can reveal your personality, your outlook on life, your people skills, your communication style, and a number of other things that are difficult to flesh out in a resume or cover letter. When it comes time for your job interview, you may think that much of the emphasis will be placed on your resume writing skills and abilities. Although there’s no doubt that a well-written resume is key to getting that all-important interview, you’ll need to give some thought as to how you’ll present yourself during the interview itself. One of the most common ways for an hiring manager to get to know you is to ask what are called “behavioral questions.” Behavioral tests for employment are very common and are usually given orally as part of the interview, although written tests are sometimes used as well. Why are behavioral tests so important? Because the company wants to see a more complete picture of who you are than simply your skills and abilities writing a resume. Explain how you’ve worked on a team in the past. Describe a time you had a supervisor who seemed unreasonable. How did you handle that situation? What do you do when you do not meet personal goals? What do you do when you don’t meet your employer’s goals? How do you handle situations where there is little time to complete a task? Name a situation where this happened. Can you think of a time where you exceeded a customer’s expectations? How did you do it? What do you do if you have a disagreement with a co-worker about an issue? As you can see, your resume writing skills and abilities will only get you so far in the hiring process. Don’t worry! There’s a few things you can do to make sure that you can answer these types of questions truthfully and naturally. When taking behavioral tests for potential employment, you’ll need to focus on giving strong, direct answers. Rambling on for several minutes about topics unrelated to the question will not show the strength and confidence you want the hiring manager to see. A simple outline, called “STAR” or the “STAR technique” can help give you a mental outline to better answer behavioral questions. The four points of the outline create the acronym of “STAR,” making it easy to remember in a pinch. (S) Situation: Describe what happened on the occasion you are being questioned about. Include pertinent facts, and do not dwell long on issues that are not key to the situation. (T) Task: What was the task that you were trying to complete that caused the issue in the first place? Give the main points of the task and what functions of the task you were asked to perform. (A) Action: Explain what steps you took to remedy the situation. Be detailed, as this step will help a potential employer understand your grasp of problem-solving skills. (R) Results: Show what the end-result of your action was. Make sure you highlight how your actions benefited either your customers, the company, or both. As you can see, your abilities and skills as a resume writer are important, but they cannot substitute for strong, confidence-inspiring answers on behavioral tests for employment. It’s possible that you are currently interviewing for jobs because your previous job did not end well. It could be that your company downsized and your position was on the chopping block. Maybe your work environment became so toxic that you felt the need for a change. Whatever the reason, it’s likely you have some hard feeling from past workplace experiences. It’s very easy to let negativity bleed into your answers of behavioral questions. Although it’s imperative that you answer all questions truthfully, make sure that you accentuate the positive of the situations you’ve gone through. Most situations, even ones that end poorly, have lessons that you can learn from. Talk about those lessons and how you personally grew through hardships. Again, it’s important that you’re upfront and honest in your answers. Just make sure that you show you are optimistic about your future. Your abilities and skills as a resume writer will help you tremendously, but a positive outlook on your future career will also bode well for you during the interview process. Although it’s impossible for you to prepare for every behavioral test for employment, you can make sure that you sharpen your skills in this area. Your resume writing skills and abilities should not be the only strength they see on interview day. Doing some research ahead of time on potential behavioral questions will help prepare you when the questions actually come. You can find many sample questions (like the ones above) online. Take some time and jot down specific issues that you’ve encountered in the past. This will help keep them fresh in your mind and make them easier to recall during the interview. One of the best ways to prepare for behavioral questions is to work with a company that has resume writing skills, but that can also give you guidance with these types of tests. 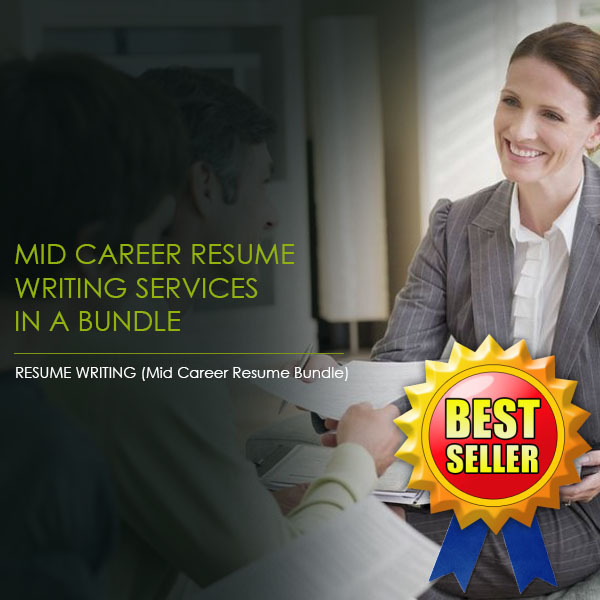 This means that you’ll not only find help crafting a professional resume, but also career advice from a dedicated industry insider. Our customer service team is made up of HR professionals and former recruiters, so we’re confident we can help you. Questions like these may seem difficult to prepare for. How will you know what question is asked? What if you get nervous or don’t know what to say? Fortunately, there is a way to practice your behavioral interview answers and prepare so that your response achieves the maximum positive effect. First of all, it is a good idea to prepare a number of stories that you can bring up. If your interviewer asks a behavioral interview question, you can select the story that is most relevant to the subject matter. Stories are the best format for this kind of question, as they elicit an emotional response from the interviewer, which can help put a unique face to you as a candidate, and help you stand out. Think of a couple of success stories that you’ve had throughout your professional and academic careers, and memorize a basic approach you’ll take in the interview. You can use the popular pneumonic STAR to structure your story, which stands for Situation, Task, Action, and Results. Rehearse these stories as needed until you’re comfortable, which will cut down on stress in the interview. Take care to be positive throughout the story. It is alright to admit a mistake or a weakness, but it is important to show that you managed to emerge stronger, or make the best out of the situation regardless.